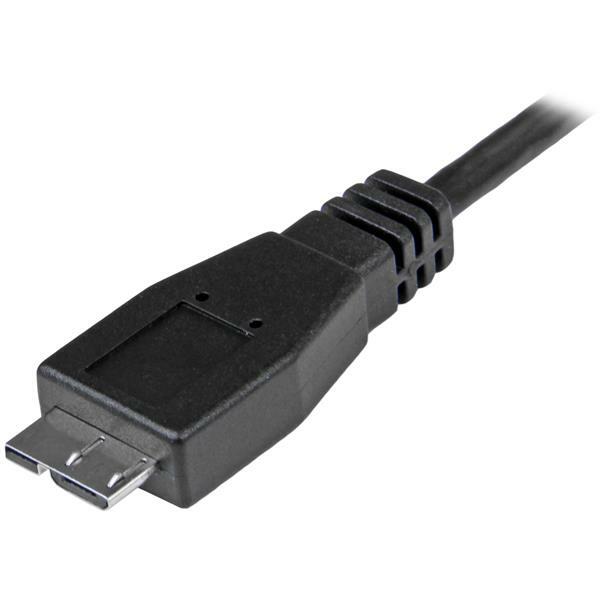 Need to connect a USB Micro-B device to a USB-C™ device? 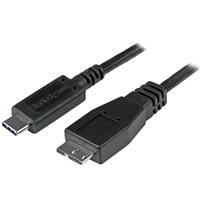 This 1m USB-C to Micro-B cable is the perfect solution. It's also compatible with Thunderbolt™ 3 ports. 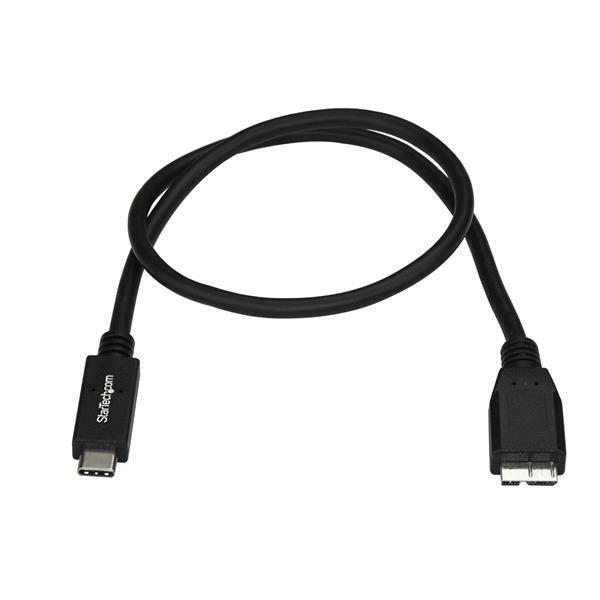 The USB31CUB1M is backed by StarTech.com’s 2-year warranty for guaranteed reliability.